I teach a group of Grade 3 French Immersion students English for 40 minutes a week. They are mostly a very sweet and funny group. We’ve been working on poetry, including a poem with a template called “I Am.” The first two words of each line are given, and then they fill in the rest. The results are sometimes predictable, sometimes decidedly un-poetic, sometimes surprisingly insightful. I am brave and curious. I wonder if I will ever change the world. I see my friends walking by. I want to live and hope. I pretend I am my sister. I touch the air that we breathe. I worry about my family. I cry because of war. I understand the world we live in. I say do not change. I try to change the world. 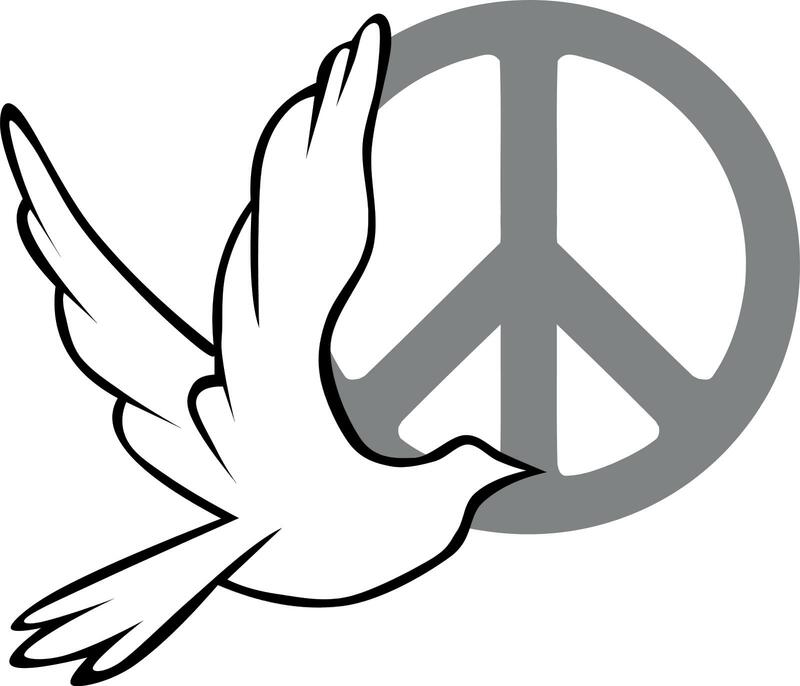 I hope for world peace. I wonder if Santa is real. I wonder if I will ever be an artist. I wonder if I will ever be a mom. I wonder if the pandas will be OK in China. I wonder how wonderful my dog drawings are. I wonder if I am as cute as a baby. I wonder why Donald Trump won the election. I hear the phoenix song. I hear Santa breaking my house and sitting on my house. I hear a tiger roaring in the desert. I see a leopard catching its prey in the tundra. I see a kitten fly on my shoulder. I want people to stop buying palm oil. I want a credit card. I pretend to have the cheese touch. I pretend to ride on a black bear. I feel proud to be Canadian. I touch every cat that I have had in my life. I touch the world flooding. I touch a glass sphere with memories in it. I worry that my stuffies will go away. I worry about Donald Trump. I worry that Donald Trump will kill me. I worry about my parents being taken. I worry I will touch a spider. I worry about the sun exploding. I worry that in a few years there will be no orangutans. I cry because Santa didn’t bring me a present. I cry about every cat that has passed away. I understand how to make paper. I understand bravery and love. I understand that my iPad makes myself mad. I understand that paper is made of trees. I say I believe in Santa. I say that Santa is real. I say I believe in God. I say I can do the armpit fart. I dream I would meet God. I dream that my cats will wear little elf costumes on Christmas. I try to be the best that I can be. I try not to eat tomatoes. I hope for hot chocolate at Christmas. I hope that I will stay young forever. I hope I will meet Prince William. I hope I get a red hockey puck. I am… generous, brave, a youtuber, a lover of soccer-baseball, humorous, lovable, curious, funny, smart, creative, intelligent, part Dutch, super, cool, awesome, helpful, respectful, a cat lover, a small kitten and I can fly, active, nice, happy, and I like bubbles. And it made me happy that the characteristics they named about themselves in the first and last line were, without exception, full of self-confidence. Teaching in English is fun. Today at school, we talked a little bit about Paris. I showed my Grade 4s and 5s that little boy and his dad – not just because the vocabulary (très, méchant, gentil, fleurs, maison, etc.) is right on point, but because when they see a child, they instinctively relate. Two days a week, I have a group of only nine Grade 4s for the last period of the day. Often, it’s my favourite group. Grade 4s in Core French class are well-known to be the most excited about it (the novelty is alive), and although this group has a couple of very busy boys, they are also usually sweet and enthusiastic. When I occasionally put aside the speaking of French in class, it’s usually in order to hear what they have to say about the social issue at hand; usually these moments arise from the French songs we listen to, but today it was the news. Frankly, I was very impressed by their questions and insights, and how most of them really listened and responded to each other. For a lot of it, I was simply listening. Where did the terrorists come from? What made them so angry? If the parents teach their kids to be angry and to want to kill people, where did they get it? What is the violence for? Is it for fun? Or does someone make them do it? We talked about racism and prejudices and wrongdoing on different sides, and the cyclical nature of violence. It may sound heavy for Grade 4, but they knew all the worst parts already, and obviously wanted to talk about it. One of my favourite parts was one little guy, the most overt keener in the group, not quite nine years old yet, who is never afraid to call the other kids on it when they’re being immature. When a couple of kids began to get silly, he said to them, “You’re making a joke out of something that’s really serious. How would you like it if a terrorist came to your home and killed you? That’s what happens to people.” He is such a sharp little guy, with astonishing perspective on things. Makes me wish I could know and teach him when he’s seventeen or twenty-one and really taking on the world. The Full Moon: TEACHERS KNOW. It’s not just Monday. It’s the Monday after Halloween, a few days off the full moon. The kids had a three-day weekend (Friday PA day). And we just changed the clocks. School was a bit wacko today. It would figure that – less than 24 hours after I’d mentioned how well the kids were sleeping lately, HA – my daughter woke up at 1:40 needing cuddles and tried to infiltrate our bed, and it took almost an hour to get her back where she should be. And I’d already had trouble getting to sleep (the clock change messes with me too). I’m grateful for that sleepy 6-week-old golden lab puppy I got to pet, right when I arrived at school. That’ll make your day. I’m grateful for absolutely beautiful fall weather that didn’t look or feel like November. I’m grateful for a completely unexpected cooperation and problem-solving between two difficult students, on today of all days, that meant I didn’t have to mediate at all. Amazing. I’m grateful for my colleagues who understand everything we all go through, who work so hard and really want the best for – and out of – those kids. And I’m really grateful that our Federation and the provincial government have finally, finally reached a tentative agreement, so we can hope that school life will go back to normal soon. Oh – and boy, was I grateful for coffee today. There are two kinds of silence that made me happy on Day 4. One was in my 5/6 Core French class. They are a class that is, as a group, not great at self-regulation. Many of them have great difficulty stopping themselves from saying whatever they feel like saying, whenever they feel like saying it, in whatever language (i.e. English, not French). And some, it seems, just… never learned basic courtesy. Makes for a sub-optimal classroom environment. I’ve had a whole system in place designed to curb this kind of noise and distraction, but in spite of having spent a lot of lunch breaks in discussion with certain students, overall behaviour hasn’t improved the way it needs to. It occurred to me that by telling them I will warn them (by name) when I see the kind of behaviour that will get them in trouble, I’m allowing them to relinquish ownership of their conduct. Anyway. Point is, as I told them my new strategy, you could have heard a pin drop. TOTAL QUIET. Ahh, it was so lovely. Like watching a rare orchid bloom. Balm for my ears. The other kind of silence is one that makes me happy almost every evening. We are a family with a birthright Quaker (me) as a mama, and although we attend Quaker meeting only sporadically, we do keep the tradition of silent grace before family meals. We hold hands in a circle, and sometimes we close our eyes, and think about the good fortune we have to be together for a good meal… and then we squeeze hands and it’s done. 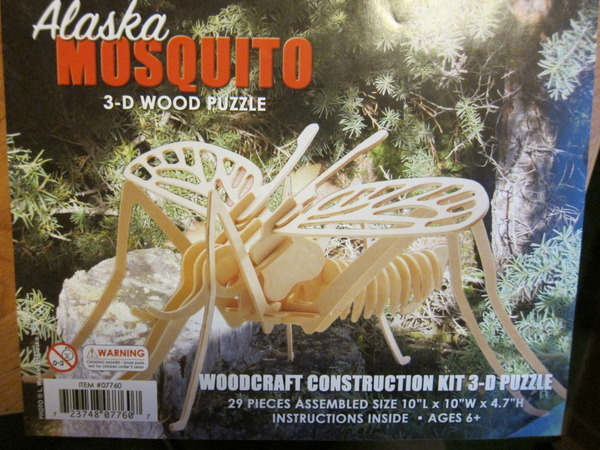 This is a dramatization. E is not usually smiling beneficently during silence. AB does do squeeze-shut-eyes like this, though. AB has enjoyed the hand-holding ever since she was a baby. When she got old enough to say words, she used to order us: “Close de eyes.” And I don’t remember who started the tradition of saying, “I love you, family,” at the end of silence, but now we all say it every time – and my kids are usually the first to pipe up. 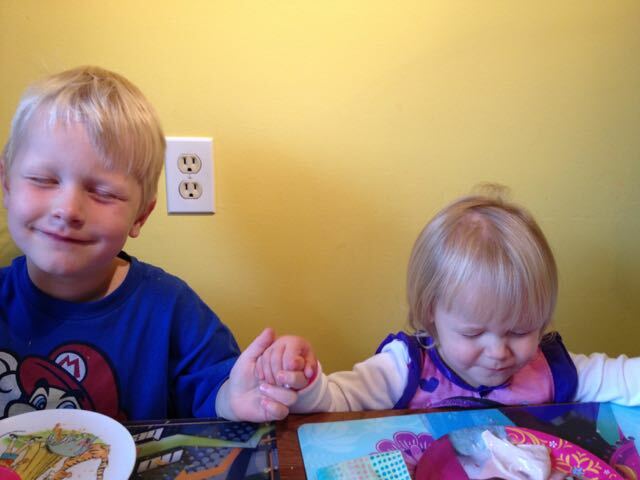 I know this ritual means a lot to both of them. If they miss it for some reason, they want us to do it again. It’s pretty much the most cheesily, heartwarmingly wonderful thing ever. Oh, and speaking of silence… I may put this whole thing on hiatus until my blog is back to being healthy. My IT peeps and I are still working through issues that make blogging extremely annoying and slow, and although I am definitely noticing and enjoying happy things every day, trying to post about them under the circumstances saps that positivity with alarming speed. So… there may be a form of blog silence happening for a while. I hope not, but we’ll see. As a girl born between two sisters, I was, in childhood, emphatically girly. I loved unicorns, ballet, pink things, dolls, My Little Ponies. The tendencies of our elder brother didn’t hold much sway with us back then – he was outnumbered – and he seemed happy enough to make his Lego projects and wooden models on his own. I know there was some overlapping of activities, but my strongest memories were dominated by our female sensibilities. I remember this one. Yikes. I’ve learned a lot since having a son. I remember worrying, while pregnant, that I wouldn’t know how to relate to him… and then being glad to discover that when it’s your child, relating is not a problem. Love takes care of it. And fascination, too: everything that interested him automatically interested me, because I wanted to know him completely. I had already talked to other parents who had discovered that, no matter how gender-neutral you try to make your parenting, most boys love VEHICLES. Diggers, dump trucks, racecars, school buses. We knew E liked cars even before he had any – just the pictures of vehicles in his books thrilled him. Last year, teaching five different groups of kindergartners, I found that this trend held firm. Boys loved the cars, ramps, robots, dinosaurs, and Lego; girls loved the “babies”, dress-up clothes, dollhouses, beads, and pretend food. Give them things like geometrical shapes, and some boys would use them to role-play “good guys and bad guys”; girls would role-play “mommies and babies”. There was some crossover, and plenty of neutral territory in puzzles, blocks, books, painting, etc… but still. I was surprised at how pronounced these proclivities were, and couldn’t help wondering about the Nature/Nurture proportions in these kids’ preferences. It’s amazing how early children learn about “boy” stuff and “girl” stuff. Whether it’s from parents, kids, or other role models, it makes me uncomfortable – because most children, being so spongy, assimilate these lessons deeply. At this tender stage, I worry most about the boys. The first year I taught Grade 1, there was a wonderful little boy I wanted to take home with me. He was quiet, sweet, bright, smiling, artistic. At age 6, the trees he drew not only had leaves on them, but the leaves had veins. I remember that on Valentine’s Day, he wore a red shirt and pink pants. He was adorable. My son, with all his love of cars and dinosaurs and Lego and crazy sound effects, has a princess side too. His Auntie Beth recently gave him a set of lavender fairy wings. He loves them; he even went biking with them on once. They became part of his dragon costume for Halloween. 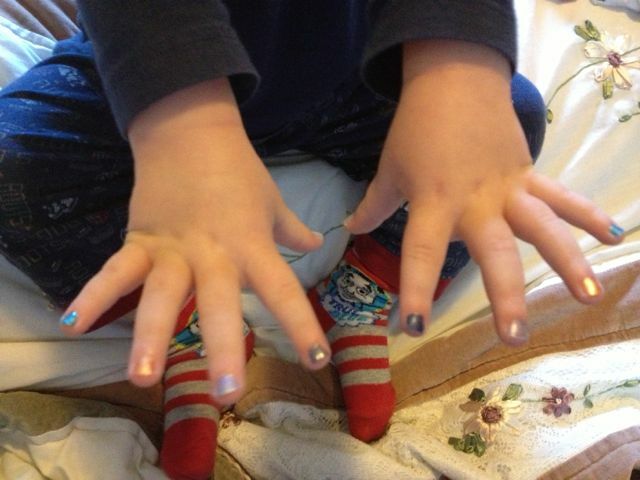 The first time E had his nails painted, it was at the small home daycare he attends (where peer pressure is low). The girls were doing theirs, and naturally he wanted his done too. Why not? What kid wouldn’t want awesome-coloured fingernails? But M warned me about it tentatively, before I noticed it, because she knows that some parents object to nail polish on a boy. HA. We all loved it, because he was so delighted. Now we do his nails on a fairly regular basis. 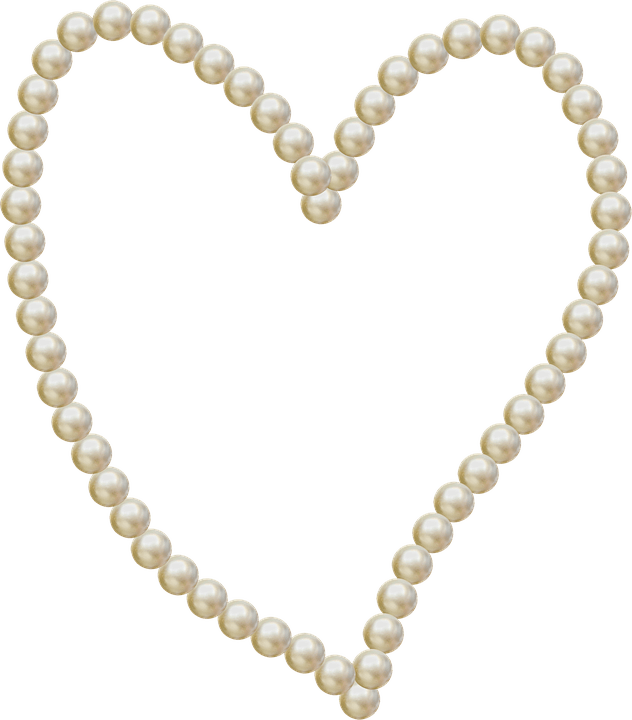 He also does this thing, if you can catch him in the right moment, called “princess dancing”: uplifted arms, swaying steps, poignant little head-tilts… and a childishly seraphic smile. Almost unbearably beautiful. For now, these aspects of his personality commingle with his more “boyish” tendencies. His favourite movies are Cars and TinkerBell. 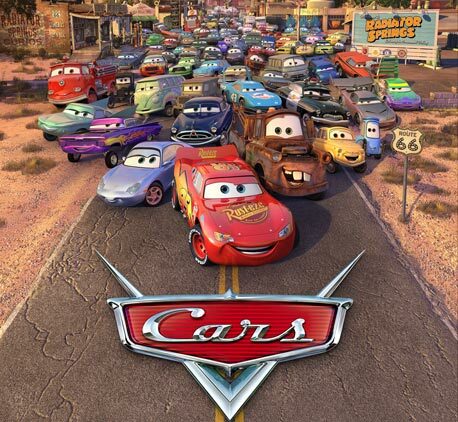 Cars – the relatively wholesome first one. 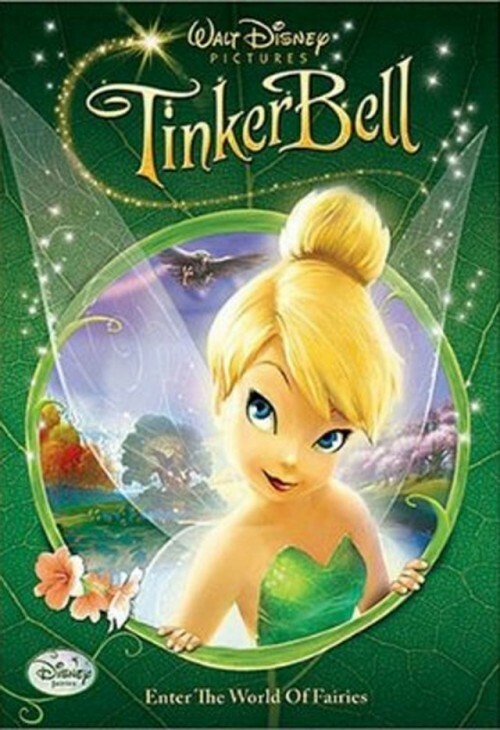 TinkerBell – sent to us accidentally by the Disney Movie Club; surprisingly watchable. He has two beloved re-usable bags: one picturing Lightning McQueen, and the other, Disney princesses. He gets just as excited about butterfly tattoos as firetruck tattoos. During kids’ gym time at our local YMCA/YWCA, I once saw two staff members lovingly ogling my kid as he rode a mini-Cat tractor with one hand, dragging a doll stroller with the other. I adore his openness, his natural expression of what he loves. I want him to be able to keep ALL of it. He’ll be going to JK next September. I don’t want to advise him to do things that will lead to ridicule… but I want him to feel welcome to embrace his whole self. I want him to be him. I want him to be like my 12-year-old male student who was so confident, he was completely unabashed about being the only boy in his jazz dance class, and sometimes wore a furry pink bedjacket to school just for kicks. I want my son to have that powerful, joyful, unswerving sense of self – and to share it. That’s what leads to acceptance. So that it’s okay for little boys to go to school with pretty fingernails. It’s interesting, the things that kindergartners say about their mothers. In this case, wise boy is right. I’ve met the mom in question. In my school community, there is a preponderance of very attentive, highly invested moms – and parents in general. You can just tell by the quality of the snowsuits, the shoes, the lunches, and the attendance at school concerts. But there are moms out there who do hit their kids. But there do exist moms out there whose lives – with their children – are fraught with dishonesty. A few weeks ago, I watched a mom become a good fairy. I saw her sneak into the classroom while I was teaching and put something in her daughter’s cubbyhole. Shortly thereafter, the daughter, who had been asking for weeks if she could have chocolate milk at lunch even though she wasn’t in the milk program, magically found chocolate milk in her cubby. This girl is a little drama queen, but for once she was genuinely shocked – speechless, in fact. The look of dumbfounded joy on her face was just… the best. I wish I could have snapped a photo for her mom. So all this got me thinking about what makes us Moms, Mamas, Mummys, Mothers. What do we ALL have in common? It’s a harder question than I was originally thinking. It’s not gestation or birth, because lots of moms don’t do that. It’s not even being the technical or legal mother of someone – because I know quite a few people whose “real” moms are actually their grandmothers or aunts, or someone else who mothers them (more effectively than their biological or even custodial mother). What do moms do, then? What makes them mothers? My dictionary says that to mother is “to look after kindly and protectively, sometimes excessively so”. That seems fair. 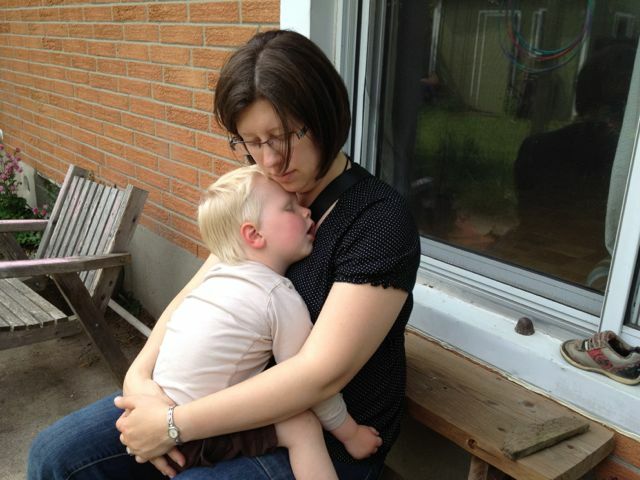 After all, if you don’t look after your child kindly and protectively, are you really a mother? If you get pregnant and give birth to someone you don’t care for properly, no offense, but I’m not sure the biology alone qualifies you. There are lots of different ways to be a great mom. My mom is one – the mother of four. When she had us, he quit her job to take care of us full-time. In fact, she was also my school teacher from Grade 2 through Grade 8. She could find the learning in any situation. She is the kind of mom who sang to us a lot; she taught us to bake cookies; she made raisin faces on our peanut butter crackers; she trusted us to play and explore without her (from a reasonable age) as long as we were together; she drove us all over the place, to birthday parties and field trips and so many different kinds of lessons that I don’t honestly know how she kept her sanity some years. She got angry with us when anger was warranted. We never wondered whether she loved us or would protect us – we took that completely for granted. After all, she knew everything and could do anything. I’m sure that she must have second-guessed herself often enough, as we all do. But we could never tell. Love and Happy Mother’s Day, to all mothers and to all of us who have been mothered. Please share – what did – or does – your awesome mom do for you? Imagine a 12-year-old boy with a chip on his shoulder. He moves from an inner-city school in a large metropolis to a well-to-do urban school in a much smaller city. He has been moved, for the most part, because his mom doesn’t have a clue how to control or improve his behaviour. The administration at the previous school has warned: this kid is a “high flier” – in other words, a “bad” kid. He begins at his new school right after Christmas break. It is completely foreign to him, but he does his best to find some friends to hang out with. He must, indeed, be a higher flier than his new peers. He knows how to be quiet, but when provoked, he displays the kind of hardened anger that shouldn’t exist in a kid so young. After a semi-violent incident in the cloak room, the likes of which his classmates never instigate, he gets a talking-to by his classroom teacher. She’s known for being tough but fair, with no tolerance for bad behaviour. He confesses that he’s never been in a place like this. At his old school, the boys who were really tight, really close friends, were always the “bad kids”. He has tried to find these bad kids, this niche, at his new school – and it simply doesn’t exist. Sure, there are kids who are annoying, kids who aren’t always nice to each other, kids who goof off in class sometimes, kids who break minor rules. In some classrooms, kids occasionally say bad words; there are a few kids at the school who are known to be hitters or biters. But his class is not bad enough. For example, they don’t tell each other to f— off. He tried that, and instead of giving him street cred, the other kids looked at him as if he were a complete weirdo. Also, they do not put their anger into action and pin each other to walls or punch each other in the face. Children with these kinds of tendencies, at this school, are subject to early and frequent intervention to teach them new ways of dealing with things. Instead, the kids in his class do what they are expected to do, overall. They do their work. They play friendly competitive games at recess. They join in school activities and attend school events. They haves squabbles and eventually work them out. And now it’s melted. Sigh. We’ve only had little bits of snow this winter, and it’s UNSATISFYING. Not very much fun for my little guy – who is so ready with his red snowpants/coat/hat combo. 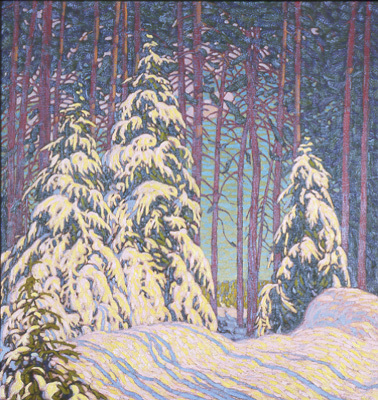 1) On a visceral level, I do still love snow. It still gives me a thrill when I see it falling, and I love the way it looks and smells and feels, and the way it makes everything quiet and brilliant. 2) Don’t get me wrong – I am known to be grouchy sometimes when cleaning off the car or trying to dislodge the “tire poops” – and little kids getting dressed for winter is no picnic. (Or even just one little kid – especially when you have to get to the babysitter on time.) But still. 3) NOT having snow in the winter… makes me worried. It makes me think we have really effed up this planet, just like they said we were doing, and we’re all goners. Still hoping not.